If you suffer from pain or know someone who does, then you should read on. I am always suspicious of supplements due to the fact they are not regulated. I always wonder if I`m truly getting what is proclaimed by the manufacturer. I discovered your products through a friend of mine. He swears by your Matcha tea and claims to be in such great shape due to it`s benefits. Following in his footsteps, I purchased the Matcha tea and I too noticed a huge improvement in my being. It is important to note that I have not worked out regularly for over 10 years due to serious back and neck injuries suffered in a car accident . I have never smoked, I rarely consume alcohol however, I do smoke the odd joint. Even though I am not overweight and watch what I eat, I am not in the best shape as I was before my accident. After about three days of taking Matcha daily in the morning, I noticed that for the first time in eight years I had NO MORE daily joint and bone pain. I am finally getting back on track and excited to begin an exercise routine and start running again. Now that`s progress!! I`ve tried all sorts of other prescription remedies that did absolutely nothing to ease my pain and keep it away, which is why I thought I had to live with the pain every day (my alternative was back surgery). 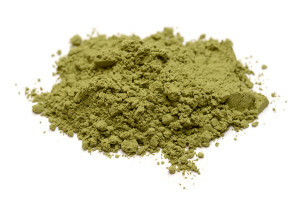 Since I started to take Matcha for overall wellness, it was a totally unexpected surprise to realize that Matcha was responsible for taking my joint and bone pain away. For those non-believers…there were no other changes to my daily regimen. The pain returned about a week after I ran out of the tea and then went away again after I started taking it regularly again. I then ordered the Iso-Pro Whey, the Spirulina, and the Omega Complete. I`ve been taking these supplements daily for the past three weeks (as per the suggested smoothie recipe). I have NOT begun to exercise (hey, after ten years of living with pain – one gets a little apprehensive to jump into a dramatic lifestyle change overnight) but yet I have noticed a huge improvement in the way my body feels and looks already – I am leaner, my skin has improved dramatically, and I have more energy throughout the day. People look at me and ask me what I am doing because I look much healthier lately. I even seem to have a more restful sleep. I have not done anything else to change my lifestyle except to add these. I can no longer see my life without them. And all these benefits without exercise in just two months. WOW! I look forward to further enhanced benefits when I start training again. I cannot thank you enough for these wonderful health products. Because of them, I have returned to living rather than missing my life. I want people to know that I believed in myself enough to make the investment and to take the first steps to try these products. It turns out I did something truly incredible! I got this email from our customer James in Ontario. It was not solicited nor will he be compensated in any way for his comments. 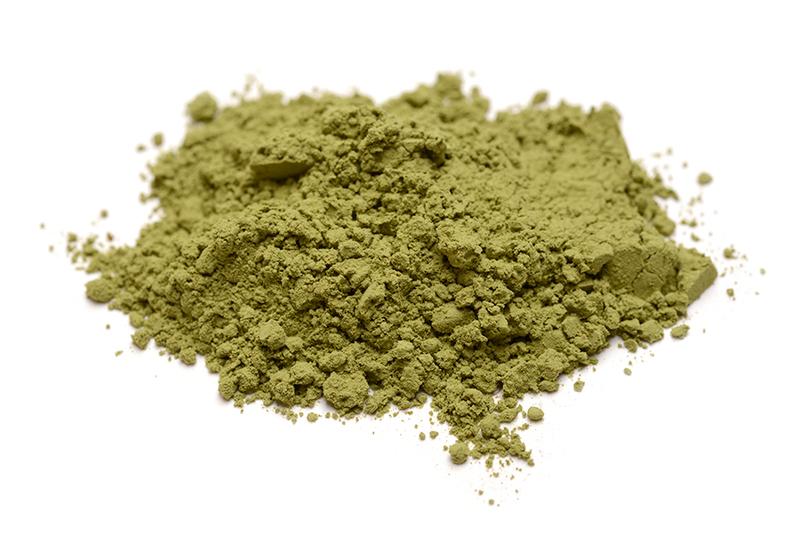 Matcha is a green tea powder that is extremely rich in nutrients connected with immune support, weight loss, increased energy, heart health and the balancing of our PH levels. Most of us are slightly more acidic than is healthy. Inflammation and auto-immune diseases like cancer, thrive in an acidic body and go away when you reduce body acidity. The Omega Complete oil mentioned above is a rich source of essential fats which also has an anti-inflammatory effect, thereby reducing pain.